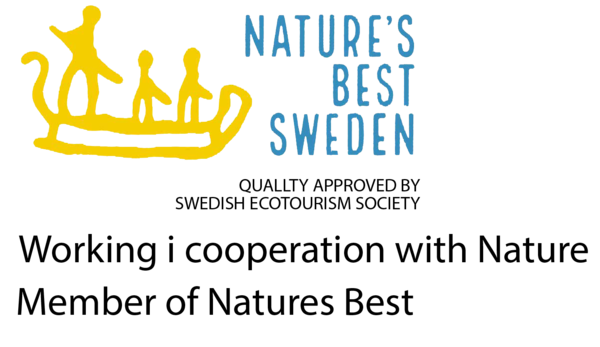 We love our dogs, we love the nature, we love to share this fascination with you! Join us on a training run or take a guided tour in our kennel. 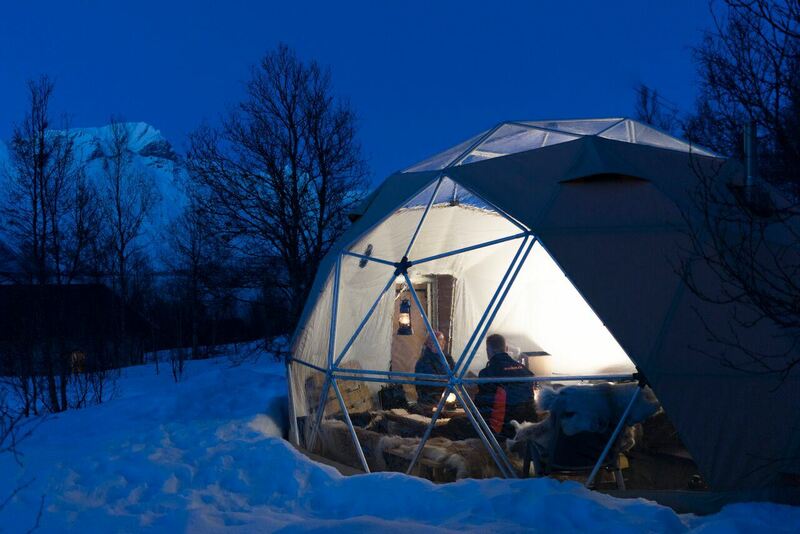 Come and stay your night in our amazing Arctic dome, Yurt or Husky lodge. 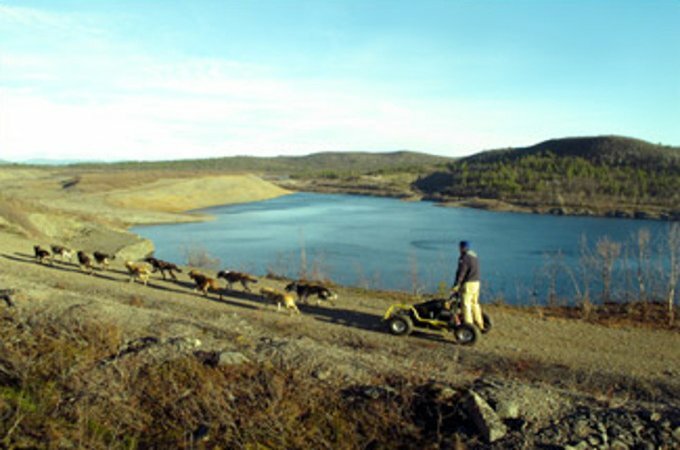 Sleddog and Snowmobile trips in Europes last wilderness. 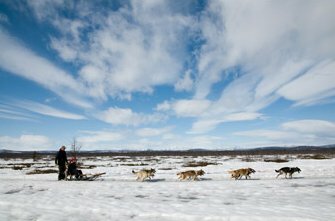 Time at Kiruna Sleddog Tours from Lukas Riedl on Vimeo.